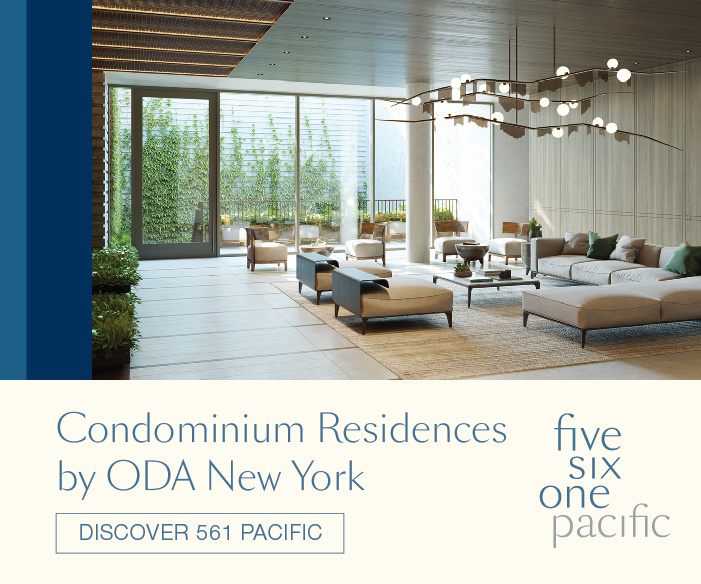 387 Manhattan Avenue. Looking south. Photos by the author. 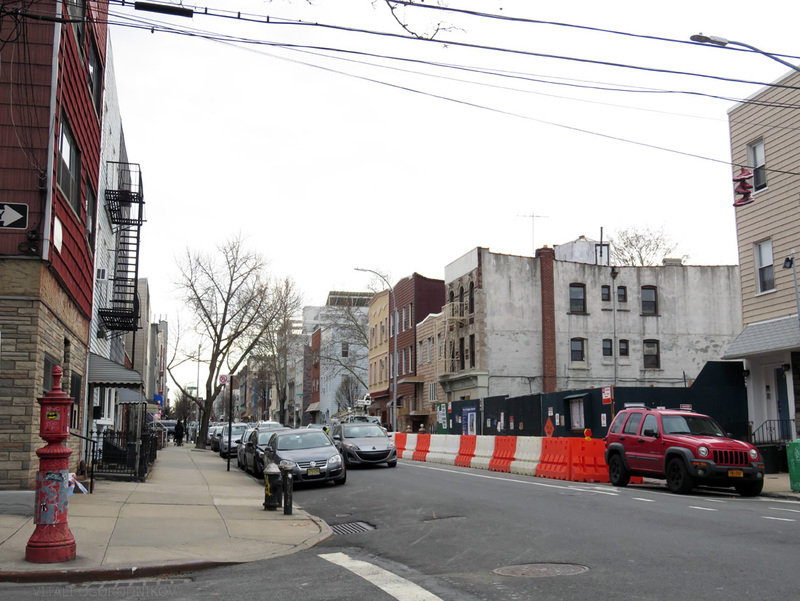 Ground floor work is currently underway for a six-story, mixed-use building at 387 Manhattan Avenue. 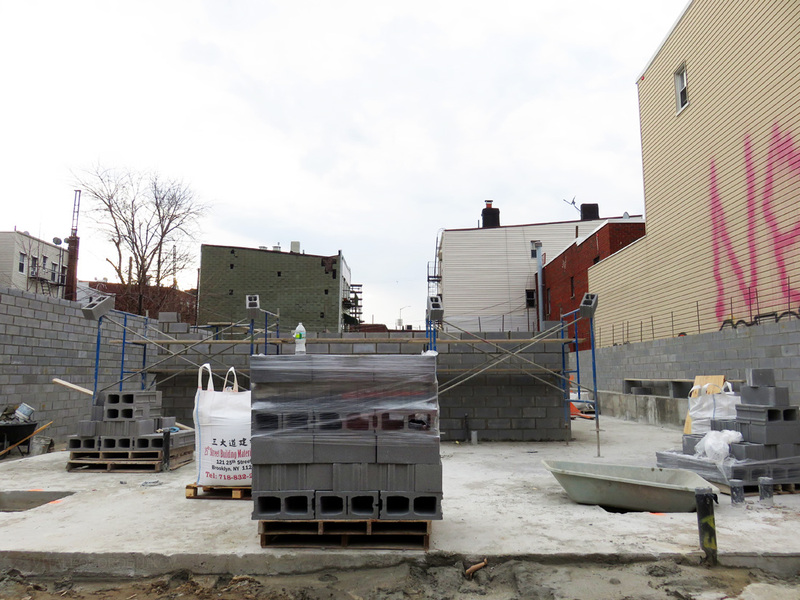 The north Williamsburg project will feature retail, community, and residential functions. Upon completion, it will join the handful of similarly-sized buildings scattered around the rowhome neighborhood. 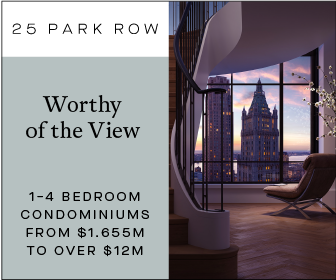 The 5,000-square foot, mid-block lot sits on the west side of Manhattan Avenue, one block south of the elevated Brooklyn-Queens Expressway. 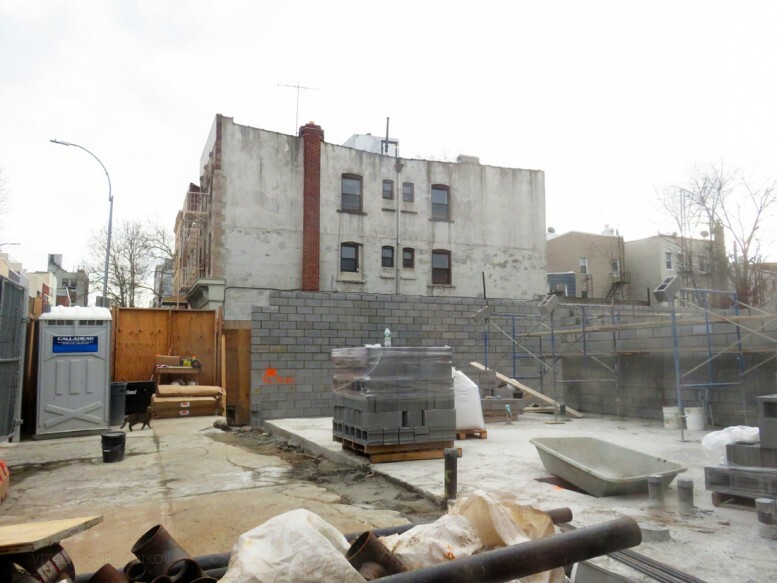 Its previous occupant was a dilapidated, single-story warehouse and was demolished around 2010/2011 by Brooklyn-based Scala Contracting Co. Inc. The dirt lot was overgrown with shrubbery until 2014, when vegetation was partially cleared for a parking lot, accessed via the same curb cut that once served the warehouse loading bay. The new building is developed by RJ Capital Holdings, with New Jersey-based R. Gonsosa Development as the general contractor. Plumbing work is carried out by Long Island City-based Kay Plumbing Inc. The roughly 20,000-square-foot building has been designed by Jarmel Kizel Architects, which is credited with both architectural and engineering works (civil, structural, mechanical- electrical-plumbing, and fire protection). 5,000 square feet of retail will compose the majority of the ground floor. Its floor-to-ceiling glass storefront will be flanked by the residential entrance and parking access. Community space is set to occupy the two floors above, with apartments housed in the building’s upper half. 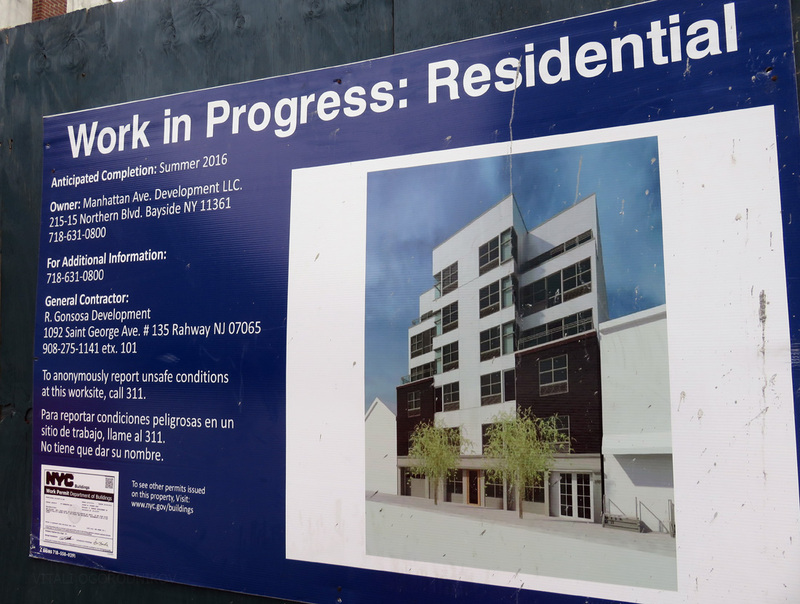 Once topped out, the structure will be the tallest on the five-block stretch of Manhattan Avenue between Skillman Avenue to the south and Bayard Street to the north. Though it will rise twice as high as its neighbors, its massing makes it deferential to the neighborhood’s established scale. The building’s central portion will rise without setbacks as a narrow, six story “tower.” It will be flanked by three-story wings, which match its rowhome neighbors via the their brick facades, as well as their street wall and cornice line. The wings will be capped with setback terraces on either side, which give the composition a ziggurat-like appearance. While the design would appear too disjointed if placed on a more homogeneous rowhome block, it fits well with the block’s diverse context, where facades of different heights, colors, and styles share a common street wall and a standard, 25-foot width. 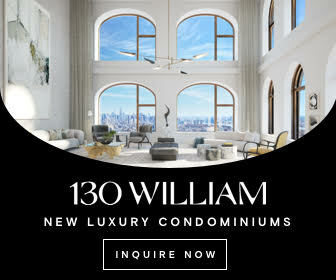 Both conditions are respected at 387 Manhattan, which reads as a hybrid of three interdependent structures rather than a single monolith. Though the elevated Brooklyn-Queens Expressway runs less than 200 feet to the northwest, the block is characterized by its pedestrian-friendly lifestyle. A bike lane runs along the avenue. McCarren Park, the green focal point of northern Brooklyn, lies two blocks north. Within a one-block radius, three more small public spaces occupy small triangular plazas on either side of the expressway. Badame-Sessa Memorial Square, one block west, the largest of the three, comes with a playground. The B48 bus stops two block west on Lorimer Street. The B43 runs one block east along Graham Avenue, where restaurants and retail serve as local nightlife destinations. The L train running along Metropolitan Avenue is within a four-and-a-half-block walk to the south, where a 10-minute ride may take one to Manhattan, Downtown Brooklyn, or Long Island City. Convenient transport options and neighborhood amenities, coupled with an abundance of redevelopment-friendly, aging, commercial warehouses, make the area a hotspot for residential growth. Over the past decade, local property prices grew many times over, rising into multiple millions of dollars for an average lot. 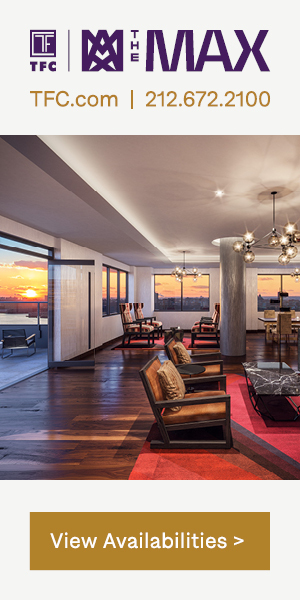 While dozens of multi-family unit projects have opened their doors, many more are in development. 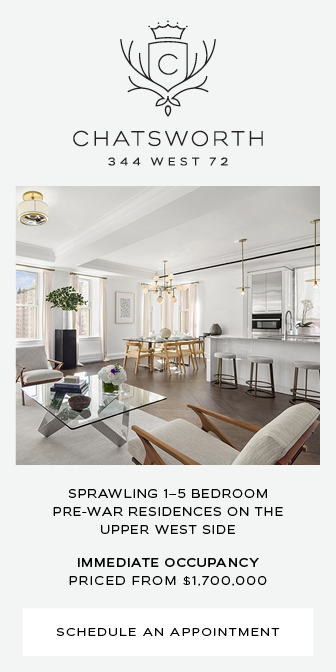 Some of the nearby projects currently underway include 88 Withers Street, 410 Manhattan Avenue, 498 Leonard Street, 583 Lorimer Street, and 630 Lorimer Street. 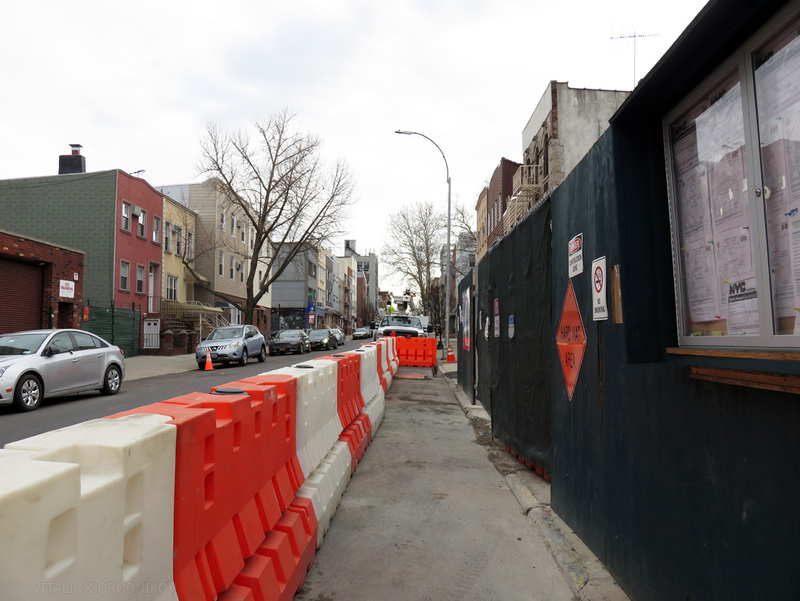 3 Comments on "Ground Floor Work Underway for Six-Story Mixed-Use Building At 387 Manhattan Avenue, Williamsburg"
I hate color spray on the wall very much, dirty and off the view go down. This is a great neighborhood to live in. I like to sit in Badame-Sessa Memorial Square on nice days. RJ Capital Holdings is building this. Not AB Capstone.